McLeod Racing Original Street Twin Clutch UNKNOWN - Dezod Motorsports Inc - Home of the automotive performance enthusiast since 2002. In 1974 with the rising popularity of power adders such as Nitrous, Superchargers and Turbochargers, McLeod recognized the need for a clutch assembly that was street friendly, yet still capable of handling up to 1,200 horsepower, thus the Street Twin was born! 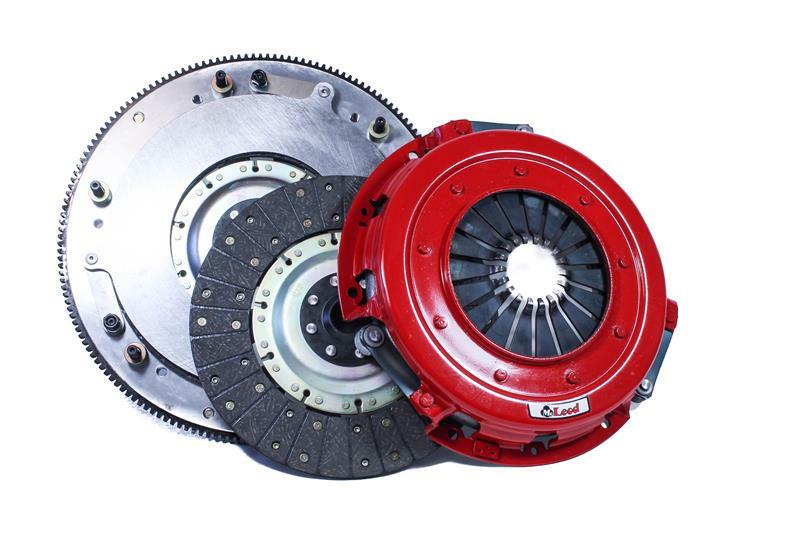 This series of McLeod clutch kit is intended for high horsepower street enthusiast. Whether it’s NOS, Supercharger, Turbocharger or a Big Inch mountain motor the “Original Street Twin” can handle it. Go with the innovator not the imitator McLeod Racing!